Environmentally Friendly – No HARSH Cleaners. 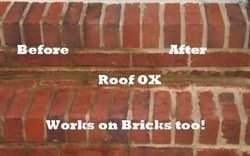 Just add 2 gallons of water, apply to the roof for 25 minutes then rinse with a soft wash ( not over 500psi) water rinse. Get results the same day. What results can you expect? Estimate your expected roof cleaning impact with our roof cleaning results calculator. 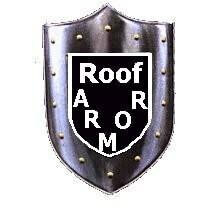 Roof Cleaner OX has always been made in the USA. US Jobs, US Quality – Proudly made in Atlanta, Georgia. 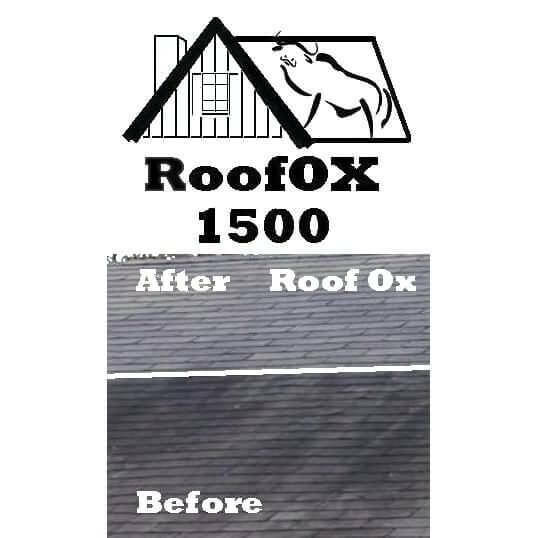 Been using roof ox for year on my roof and made a small business cleaning neighbors shingles.